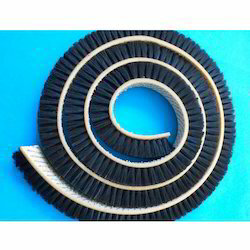 We are offering Belt Brush. Belt Brushes by their flexible belt body. The adapts to most contours. Belt Brush are used where a stiff brush is not enough space.